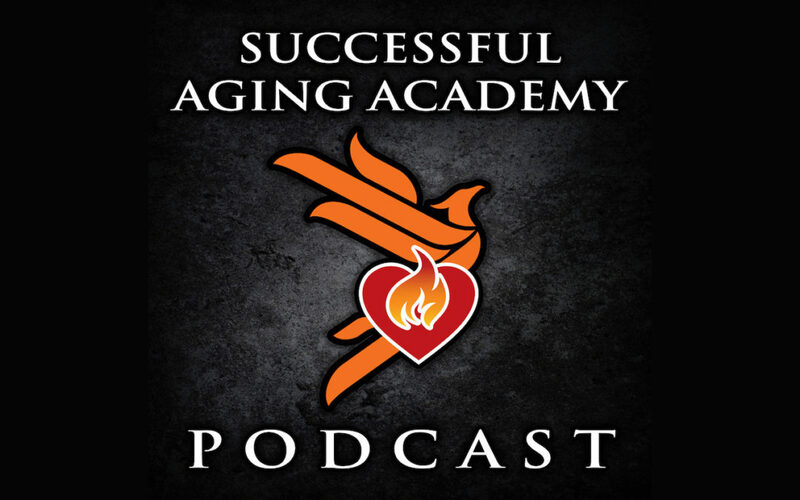 Episode 5: Eating as we age with Jayson Hunter R.D. This is a very informative look at the facts and fallacies behind our nutrition. Registered Dietician Jayson Hunter, owner of Jaypro Labs dives in the details of how our nutrtitional needs change as we age with regard to both food and supplements.